Over the past week I have received two concerned emails and one phone call about Facebook’s most recent update. One of the biggest concerns with managing a Facebook Page, is personal privacy. Many individuals I speak with, who are Page administrators, are concerned that other Facebook users will know that it is them posting to a particular business Facebook Page. To alleviate these concerns, Facebook previously had an option for Page administrators to “…use Facebook as” a particular Facebook business Page. 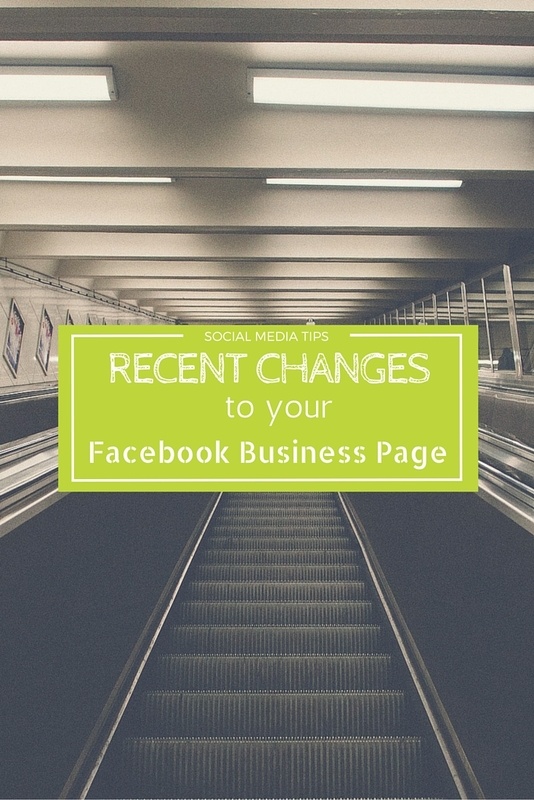 When this action was done, Facebook would switch from a personal account to the business Page. As a result, it would allow administrators a personalized Newsfeed for the business page, clarity with how they managed the Page, as well as an extra level of personal security. This option, however, is no longer an option. Facebook Page administrators will continue to use Facebook through their personal account to access and manage their business Pages. 1. Page administrators will use Facebook through their Personal Profile to manage a Page: While administrators will still have the option to access their page from the top-right corner, they will only gain access and cannot “use Facebook as” a particular page. 2. Page Attribution: Because there is no longer the option to “use Facebook as” a business, administrators need to take particular care when creating and responding to posts. This feature is called “Post Attribution” – meaning: what account am I creating posts from, and how am I responding? To check your Post Attribution, visit “Settings” then “Post Attribution.” Make sure that you’ve toggled the button to post as the business page, when you’re on the business page. Administrators can also check the small box in the top-right corner of the post, to ensure you’re posting as the page, and not as a person. 3. 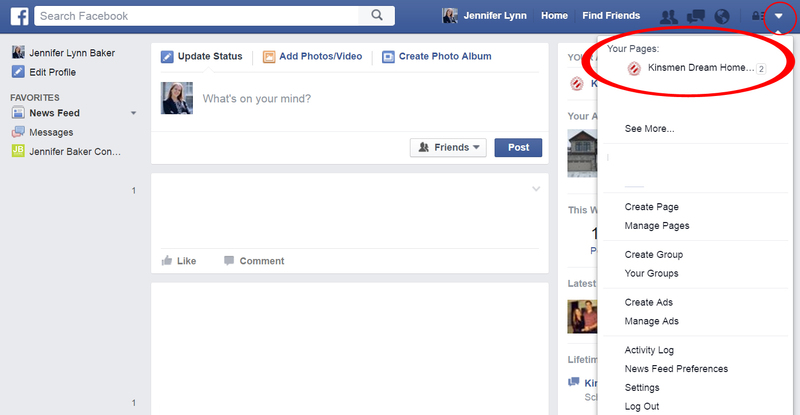 Page Newsfeed: One of the biggest changes is the relocation of the Page’s newsfeed. Previously, Facebook administrators would “use Facebook as…” and then be able to gain access to a newsfeed of Page Likes. This option is still available, it has just been relocated. 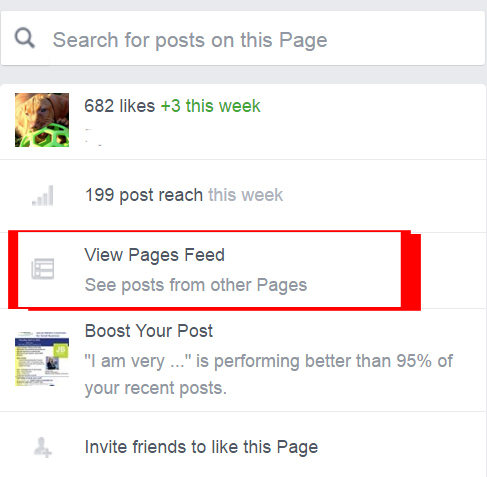 From “view pages feed” Page administrators will be able to “LIKE” other business pages, as well as view and engage with posts. When engaging with posts, make sure the post attribution is that of your business Page. I hope this summary of recent Facebook changes has clarified your concerns.